Businesses are using the AWS cloud to enable faster disaster recovery of their critical IT systems without incurring the infrastructure expense of a second physical site. The AWS cloud supports many popular disaster recovery (DR) architectures from “pilot light” environments that are ready to scale up at a moment’s notice to “hot standby” environments that enable rapid failover. With data centers in 12 regions around the world, AWS provides a set of cloud-based disaster recovery services that enable rapid recovery of your IT infrastructure and data. 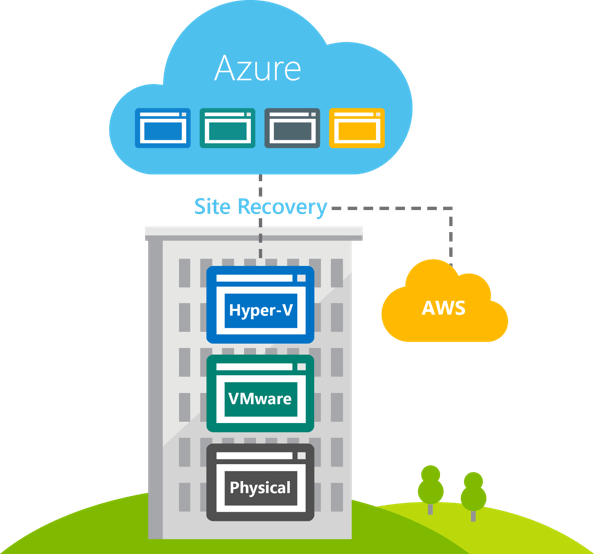 Secure and durable cloud disaster recovery platform with industry-recognised certifications and audits. AWS solution provider DataQuest and system integration partners to help with your deployment. We take full control of the entire project while keeping communication simple and the project within budget. More time to focus on other areas of your business for you and your team. 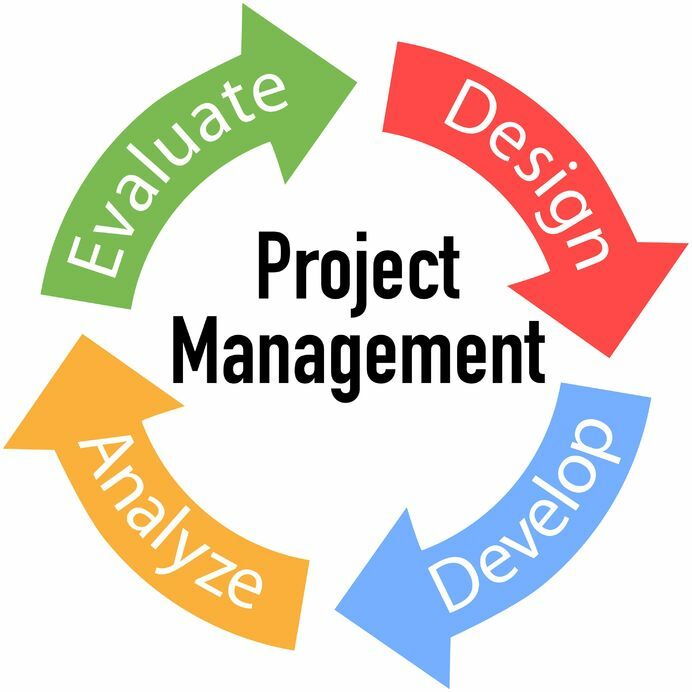 Reduced project risks and efficient mitigation of any issues which may arise throughout the project. A clearly defined schedule with realistic timelines. We pride ourselves on delivering a project to the agreed costs, leaving you with no cost surprises. Keeping you updated at minimum weekly until the successful completion of the project. We are driven to ensure every project we are engaged in is a success. The DataQuest team can assist you with a variety of office setup and office moving services. We understand that setup up an office or moving is not an easy task and in most instances having to relocate your infrastructure and data can be a complex task. We have resources that can assist from data wiring, network configuration, systems and application migration, voice, data and internet setup. We ensure your data network is setup prior to your move. So you are ready work when you move in. DataQuest will ensure your voice infrastructure is ready before day 1 of your new premises. We will manage the project from start to finish to ensure your move or setup runs smooth. We have in house designers to ensure your project not just meets but also exceeds your expectations. We can provide you with any hardware you may need prior or post setup and move of your office. Clear time-based billing so that there are no surprises when your receive your invoice on completion.